TSMC Q3 2018 Earnings Call Discussion! The TSMC OIP Forum was very upbeat this year and now we know why. It wasn’t long ago that some media outlets and a competitor said 7nm would not be a popular node because it is too expensive blah blah blah. 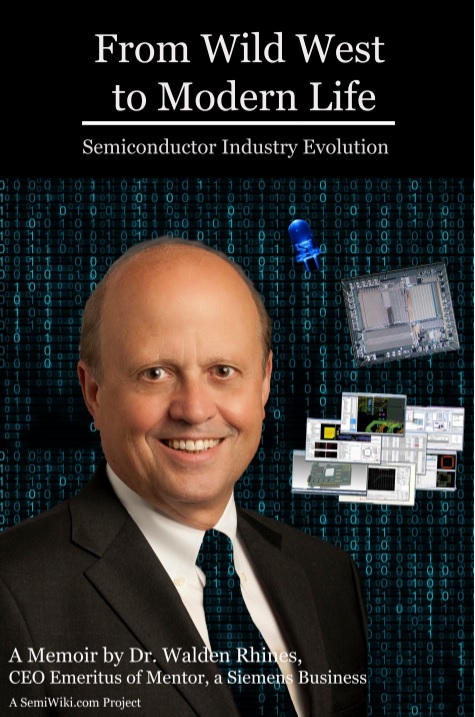 People inside the fabless semiconductor ecosystem however know otherwise. As I have said before, 7nm will be another strong node for TSMC, déjà vu of 28nm. The difference being that there will not be cloned 7nm processes like 28nm so TSMC market share and margins will remain strong, my opinion.